As much as 10 percent of all drug test samples have been adulterated, switched or tampered with in some manner. Yet, only 3.5% of all drug tests are positive according to one major laboratory. The rate of drug test cheating could easily be higher than 10 percent if all cheating drug tests were caught. The most common way to cheat is to use fake pee or synthetic “urine” which is often sold at local gas stations or smoke shops. 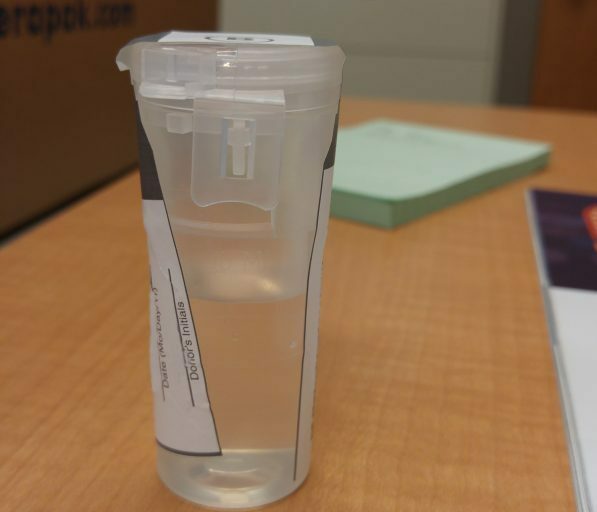 The packaging of these products claims the urine can help users cheat and pass drug test. But is it legal and does it work? The sale of synthetic urine in most states is legal, however, in 2017, New Hampshire and Indiana a banned the sale of synthetic urine “for the purposes of subverting drug tests”. Mississippi lawmakers in February 2018 want to stop people from using fake urine to cheat drug tests by passing “The Mississippi Urine Trouble Act”. The committee voted to set the penalty for violation at up to a $1,000 fine and or six months in jail. Does fake urine work for a drug test? Sometimes. Before the sample is ever sent to the lab to be tested, the cheater has to properly mix the product, heat it, hide it, transport it, and not reveal the deceit. As a first line of defense, good drug testing staff can catch lack of bubbles when shaken, pH levels off, scent, and temperature. Temperature is often the tell-tale characteristic of synthetic urine. If a specimen falls outside of the range 90–100 degrees Fahrenheit, it is clearly a fake. Staff can also hear the stream, tell if it is supposed to be a male or female sound, if that sound just doesn’t seem right. But even before the drug test even begins, staff can sense people acting differently, the anxiety in the room. People often walk back and forth nervously or demand the paper work be delayed. Jennifer Miller, who owns Any Lab Test Now locations in Mount Pleasant and West Ashley, says she spotted the fake instantly, according to ABC News. 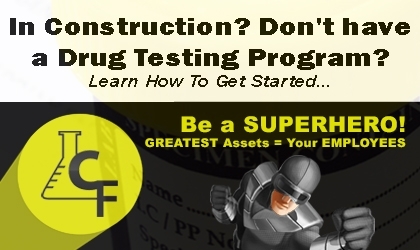 Drug test cheating is a problem that won’t seem to go away and consequences of cheating is only rising. There are 0 comment. on "Fake urine for drug tests is not all that it’s cracked up to be"
According to the SHRM poll, of the organizations that began drug testing, 19 percent experienced an uptick in worker productivity.